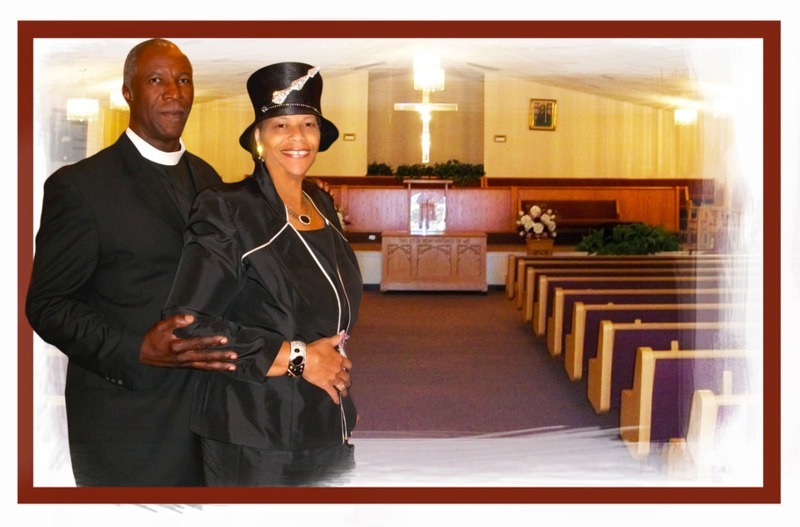 Welcome to Carverdale Cogic Church. Thank you for the opportunity to Serve You. Take a look around the site and if you have any questions we can answer be sure to leave your comments. Welcome to the Northwest Houston Impact Center, our Outreach Ministry that provides programs/services for families within our community. The world today seeks solutions to its present day situations. The answers to their situations can only be found in Jesus Christ. Jesus is still healing broken spirits, mending broken hearts, and reclaiming wounded souls. The invitation still stands today, therefore, we at Carverdale Community Fellowship invite you to bring your burdens to the Lord and leave them there. This is the message we bring to the world. When the Word of God is ministered unto broken lives, souls are immediately saved, healed and delivered from the powers of darkness. Join us this Sunday for an experience that is sure to Impact your life!